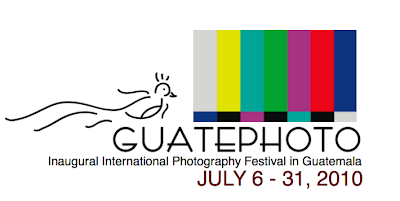 The inaugural GuatePhoto (July 6 – 31, 2010) will celebrate both contemporary photography and a panoramic overview of photography in the Guatemalan scene. 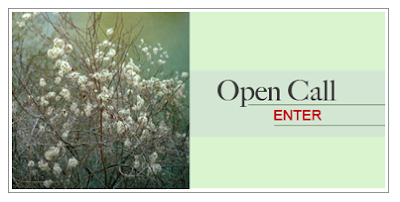 The goal is to document contemporary photography, to promote local talent and deliver the international community with an opportunity to exchange ideas and new trends in photography. The concept of GuatePhoto originated as a response to the festivals and discussions on photography being developed in the present time on an international level. Although many activities focused on photography are being held in Guatemala, it is throughGuatePhoto that this country has the opportunity to create an international Festival dedicated to Photography. GuatePhoto will take place in the Museum of Modern Art Carlos Merida of Guatemala City, a building located in Salón No. 6, Finca Nacional La Aurora. Built in 1964 to host an annual ball to commemorate November festivities in honor of the General Jorge Ubico, The Museum has beautiful wooden ceilings that date back to the 1930´s. In 1975, the government decided to transform the space into what is now the Museum of Modern Art. Today it is a landmark that is surrounded by the Museum of Natural History, many Government buildings and the recently renewed Aurora International Airport.